Eradicates thick & viscid sputum from the brain & system. 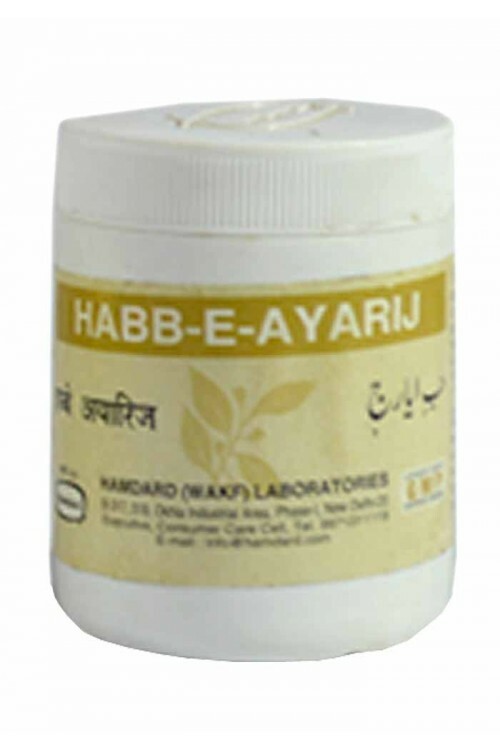 Beneficial in epilepsy, chronic headache and other phlegmatic disorders of the body. 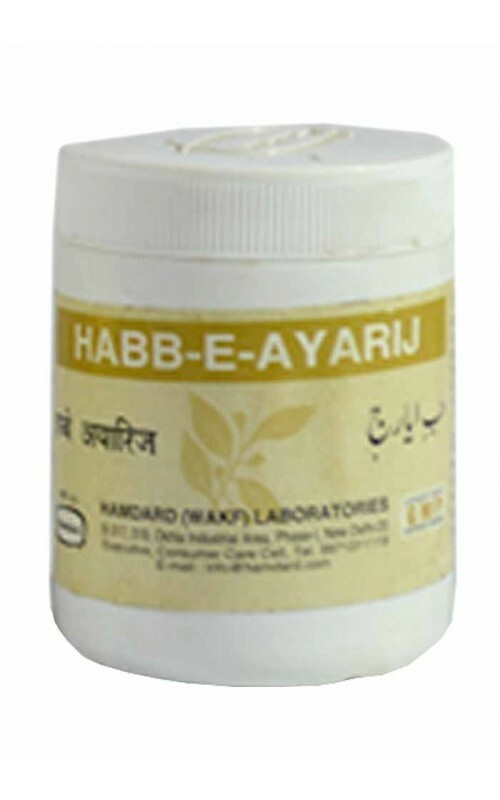 3 gm, to be taken at night before sleep after mixing with 125 ml of Arq Gawzaban, in the morning a suitable purgative should be taken. pack Size : 60 pills. Safoof Ayarij Faiqra, Tukhm Soya, Turbud Safaid, Habbul Neel, Shaham Hanzal, Ghareequn, Namak Sanbhar, Arq Badyan, Asaroon, Elwa, Balchhar, Taj, Darchini, Pakhan Bed, Mastagi, Zafran.